It's been such a brutal and looooong winter for us Marylanders. I'm so excited to say that Summer is almost here along with warmer temps! 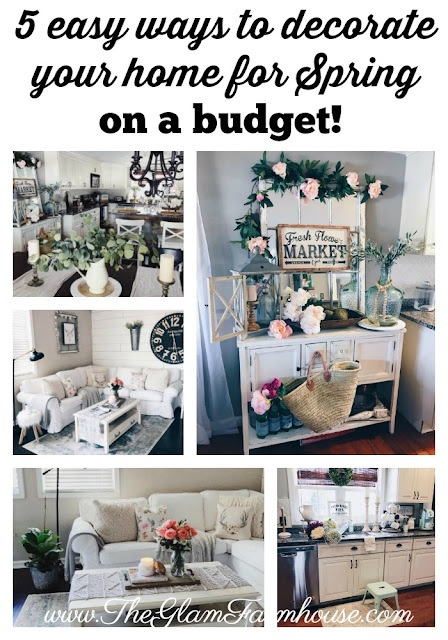 Summer is so fun when it comes to decorating because we all like to break out the lighter colors and incorporate some fun and fresh new things into our decor. Years ago, when I first started playing around with decorating our first home, I questioned my "style" I like to say that I'm a mixture of all different types of styles, but that I was drawn to the color blue because of how it reminds me of the beach and ocean! It was a subtle way to add some beachiness into our little farmhouse. Which is what inspired today's post! 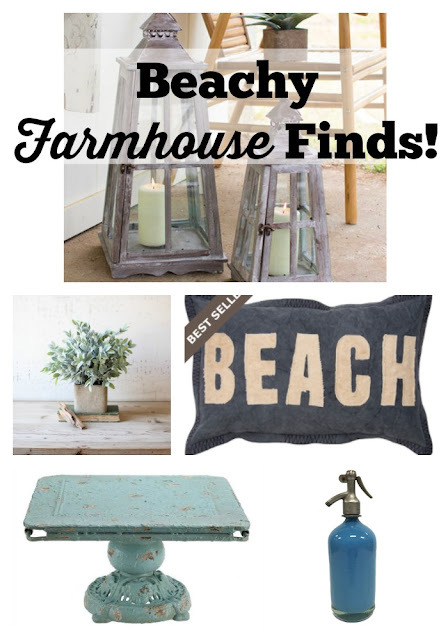 I've gathered up some of my "Beachy Farmhouse" decor in hopes that some of these things inspire you! The soft blues and light and airy color schemes work well in any home! 1. // These White Washed Lanterns add the perfect touch of beachy farmhouse to any space, but would look extra pretty on a front porch or in an entryway! I love lanterns so much and have a ton! I move them around all the time and they are great to use year round! 2.// I'm crushing on sage something fierce right now! It's so light and fun and the perfect way to finish off a vignette! These little Sage Pots are so perfect to achieve that beachy look, while still sticking to your farmhouse roots! 3.// BEACH, PLEASE. How cute is this little "beach" pillow? I think we all could use one. Actually, maybe even three? You can find this beach pillow Here! 4.// Obsessing over the color of this adorable little stand, I'd love to see it used by the sink to keep all of your goodies together, or even to display some pretty flowers or candles! Endless uses for this beauty! 5.// These Vintage Spritzer Bottles are so awesome! I love to see them tucked away in vignettes or used on shelves as display! The color makes them the perfect addition to your beachy farmhouse decor! Don't you agree?! So what do ya'll think about these goodies? Do you think you can combine the two styles together? 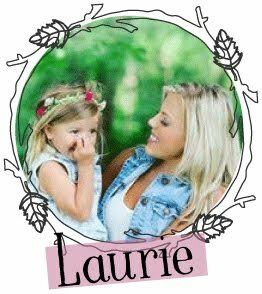 I'd love to catch up here on on Instagram, so be sure to follow me The Glam Farmhouse over there to stay up to date on what's happening! Love it! Summer has finally arrived! Let's embrace it! !